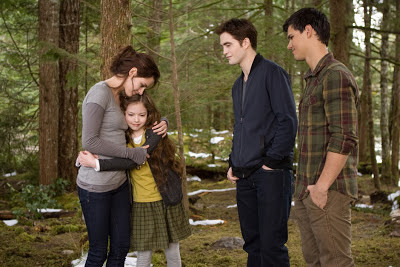 Robert Pattinson News: Mackenzie Foy: "Rob Was Pretty Funny"
Q: Who was the biggest prankster on set? Or the biggest jokester? Q: He made you laugh a lot?